What Is A Row Bike? A row bike is an example of a rowing cycle, hybrid fitness/transport machine that combines a bicycle, and a rowing machine "Rowling" is a combination of rowing and rolling and is sometimes used in place of rowing when describing a row bike. The New OTO Row Bike is a revolutionary product in the fitness industry. 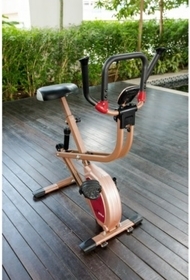 It comes with rowing, cycling and synchronised rowing-cycling functions. 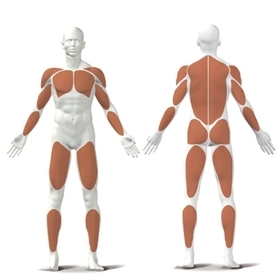 The training intensity can be adjusted to suit different ages and fitness levels! 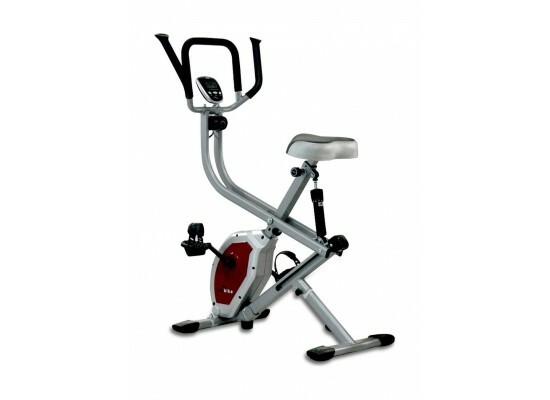 A half hour spent on the OTO Row Bike helps increase your daily calorie burn. 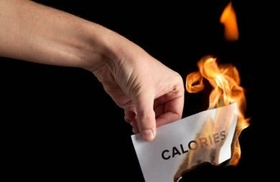 Burning a greater number of calories daily means that you will have an easier time managing your weight.